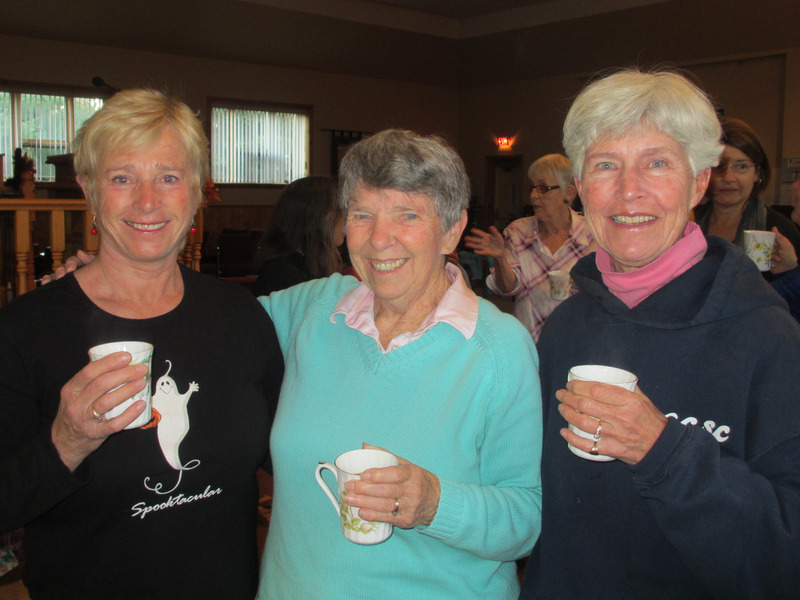 The purpose of the Women’s Breakfast Group is to provide a supportive and nurturing space for all women and friends of OVPC while enjoying breakfast and meaningful conversation. Each meeting closes with a prayer circle. 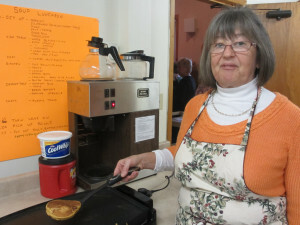 We meet at 8:00 am each Friday morning at the church except for the summer, with Cheryl being the chief cook, and those who can stay to help clean up being the “bottle washers”. 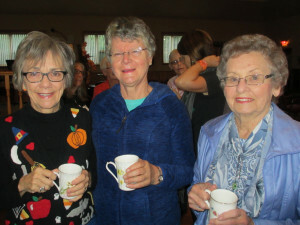 We are not a fundraising group but those who wish put a toonie in the pot each week, and this is currently earmarked to support the youth and benevolent programs of OVPC.